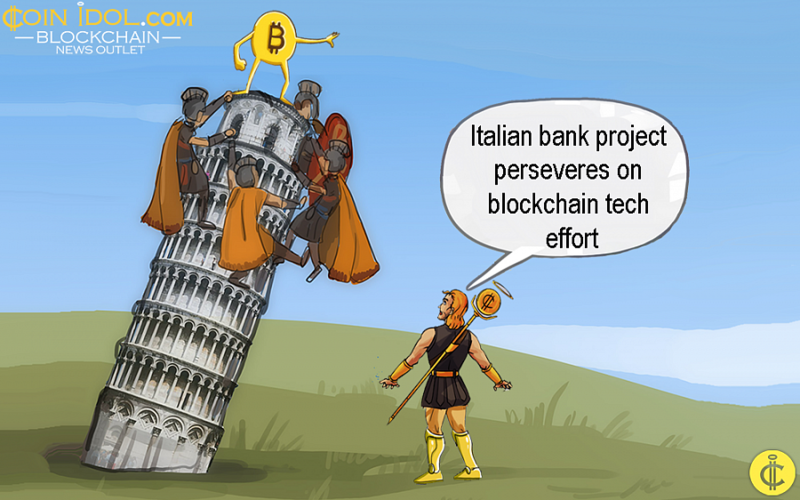 A team of 14 major Italian banks has successfully passed the first phase of its Blockchain technology system test with the assistance of ABI Lab, the tech Lab supported by the Italian Banking Association (ABI). The new technology will be used in interbank processes to boost data transparency and visibility, speed in making transactions, and enabling checks and exchanges plainly within the application. The project is being executed by ABI Laboratory.